Deborah brings many years of giving back to the community personally and professionally. Previously, she held the position as Director for a non medical health care company; which assisted Veterans in their homes. She was responsible for over 400 employees and two franchises covering ten surrounding counties. 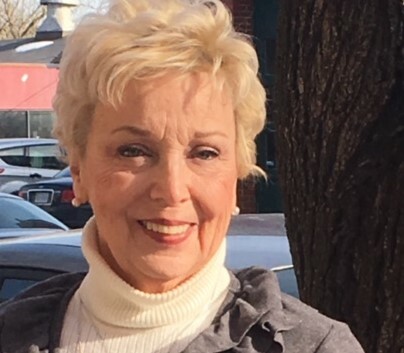 She was responsible for Human Resources, state and federal laws relating to employment, workers compensation and unemployment claims, payroll, billing, budgeting, marketing, training, contracts and give back to the community programs. While working as the Director she personally saw the lack of services and additional assistance Veterans require in order to live independently in their own home. After much thought she decided to leave her corporate position to begin MANARC, Borne the Battle. She felt a re-sale store of donated goods could be sold and would enable the store to partner with organizations working directly with Veterans. A member of St.Mary's Catholic Church, served on the United Way holiday programs, served two years on Goodwill's Business Advisory Council, coached field hockey and basketball for Holy Cross Academy and Fredericksburg Parks and Recreation Department, served one year as Vice President on St. Patrick's School Board, organized and distributed gifts to needy and lonely seniors under the "Be a Santa to a Senior" program for 7 years. 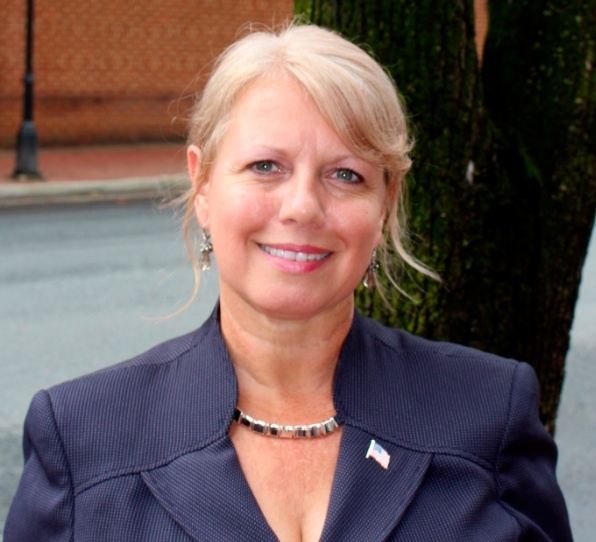 Deborah received her associates degree in finance from Northern Virginia Community College and continued her studies in finance at George Mason University. Deborah has a strong work ethic and assisted her ex-husband in several companies they owned while raising her children. Deborah has not served in the military but her father served in the United States Navy, her brother in the United States Air Force and her Grandfather in the United States Army. Deborah resides in the City of Fredericksburg and has with two adult children, Britney (who resides in New York) and Andrew (who resides in Alabama). Ken has been a Senior Military Analyst providing part-time contract support to the United States Army Space and Missile Defense command in the ara of Institutional Army Manpower Management with primary emphasis on support to major events and liaison at the Department of the Army level in the Pentagon for 6 years. Ken retired as an Army Colonel with 7 years active duty and 23 yeas in the Army Reserve. Major emphasis was on logistics and military exercises with foreign countries in the pacific. Ken participated in or led many military exercises in Japan, Korea, Malaysia, Singapore and the Philippines. Ken received his Bachelors Degree BS, Business Administration Virginia Polytechnic and State University i Blacksburg, Va. Ken's military awards include Legion of Merit (two awards), Bronze Star Medal (two medals), Meritorious Service Medal (three awards), Army Commendation Medal (4 awards), Army Achievement Medal, and others. Ken resides in Spotsylvania County. Linda hails from the state of Oklahoma, she has resided in the Fredericksburg area since 1976. Her grandparents were pioneers, although she has roots back to Maine, and Virginia. Both sides of the family are traced back to having served Colonia Militia 1751 and the Revolution. Linda was the wife of James D. Govenides former Fredericksburg City Councilman. Jim and Linda both ranthe men's clothing store, "Gentleman Jims." Linda managed the clothing store the last three years while Jim went to work for the Silver Companies as a Vice President, she closed the store upon Jim's untimely death in 1990. She and her husband were part of the group who helped for the, "Nativity of the Theotokos Greek Church." Linda served on the parish council and is still active throughout the church and it's activities. Linda has several credits to her resume, she has owned her own florist and grew up in the floral industry. Her own beauty shop, in 1990 she formed an LLC under the name of Rose Cottage Creations. Rose Cottage is an unbrella company which involved special events, interior decorating, and wall murals along with sewing and upholstery as well. She was a manager for S & K Men's clothing, has sold advertising for WFLS & Richmond Times Dispatch, as well as Administrative Assistant for Stafford County Public Schools and received the Service Employee Excellence Award. Linda is a past President of MEDIA, the original group founded for the area artist. She as part of the effort to have the annual art shows moved to Hurcamp Park. Lindawas active with the Stafford County Rotary Club, she was honored with the Rotarian of the Year and is a Paul Harris member. She also was part of the Mary Washington College and Rotary group who went on the mission trip to Honduras in 2007. Linda is the mother of four sons and two daughters. Two of her sons served in the United States Navy. Presently has three grandchildren who are serving our country. Two are in the United States Navy and one in the United States Air Force. Linda resides in the city of Fredericksburg. Beverly is a native of Stafford County. She attended Stafford County Public Schools and attended Mary Washington College where she studied History and Dance. Beverly competed in Open Huter for Quantico USMC Equestrian Team and contines to ride. Beverly is the daughter of Anne S. Lee and the late Colonel William A. "Ironman" Lee, USMC. Beverly has owned restaurants and currently owns Clearview Catering. 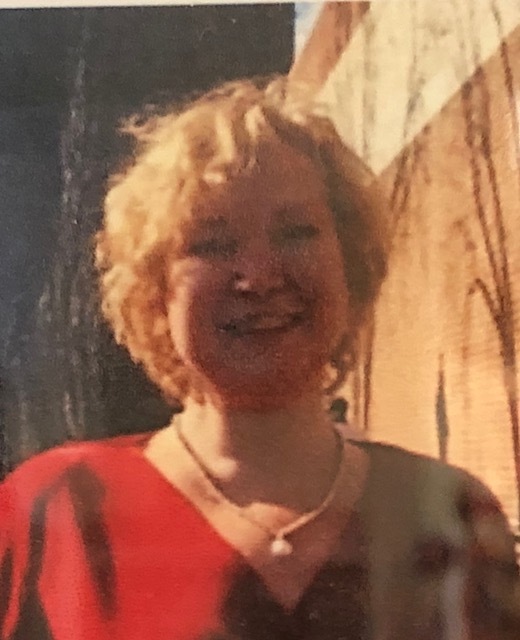 She is a lifelong member of Fredericksburg United Methodist Church, member of Fredericksburg Area Museum, Friends of Chatham, Supporter of the local art scene, an avid woodsman, decent shot and patriot. Beverly is the proud Mother of two sons, Andrew and William. Beverly resides in Stafford County. Lily is a mix breed of Lab and Hound. She was born on February 28th 2017 and has quickly learned that marketing in the store is a breeze. Her parents are Dallas and Daisy and are from Emporia, Virginia. She is very sweet but very fast so please be careful coming in the store. Open and close the gate quickly so she doesn't escape. They are both friendly with children and reside in the city of Fredericksburg. If any customer is allergic or simply would prefer not be around them, we can place them behind the counter. They are typically in the store Wednesday's through Saturdays at different times. The store is open 7 days a week. Customers with dogs must ask permission to bring your dog in the store. We need to ensure they are friendly and that Stella and Lily are comfortable with it. 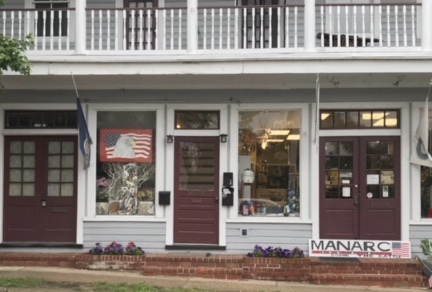 Manarc has the right to refuse any customers animal (s) to enter the store.